Are you experiencing voice loss? 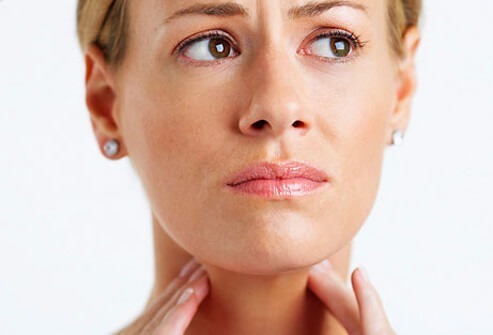 I could be due to disorders like Muscle Tension Dysphonia, Spasmodic Dysphonia, Dysarthria or any growths on the vocal cords – like Nodules, Polyps, Cysts, etc. 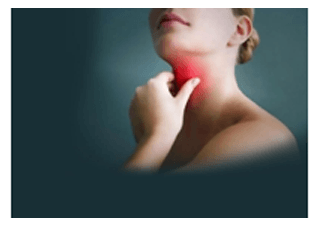 Treatment For Strained Vocal Cords; and (As a Result) Partial Voice Loss. Find out what we mean by this in this insightful article. 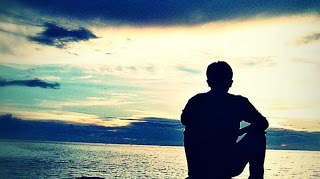 It may give awarness for those who suffer from lost voices. Attention Vocally Injured! Lose Your Vocal Injuries and Become “The Biggest Loser”! Regain your voice and your confidence back! Your voice… desired and deserved! 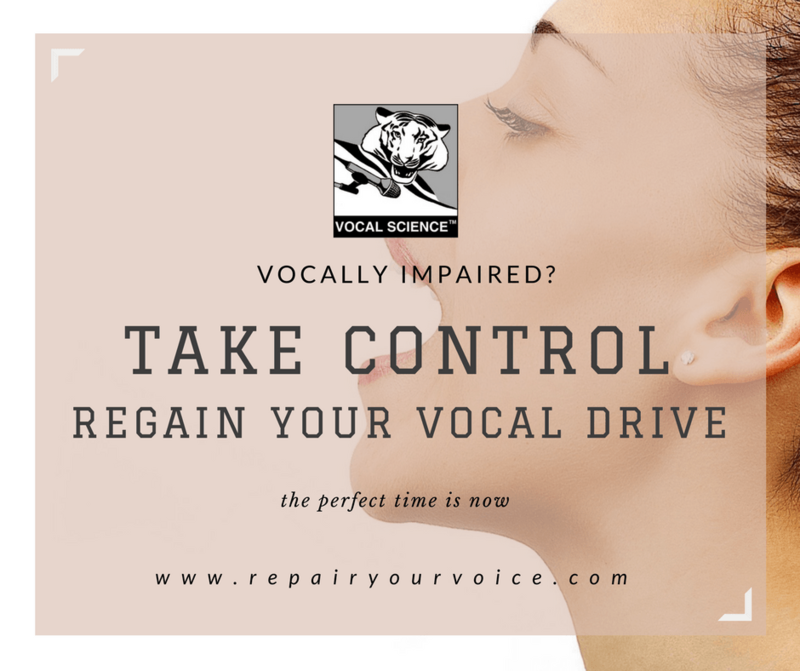 Author Vocal SciencePosted on June 3, 2016 June 3, 2016 Categories Voice repair latest NewsTags fix my voice, Vocal Coaching, Vocal lessons, Vocal science, voice loss, Voice recovery, Voice RepairLeave a comment on Article: Attention Vocally Injured! A Voice Apart: Vocal Science – Holistic Approach (Part II): How could it help adults to open up and deal with stuffed-up emotions? Singers are losing their voices more than usual in the music industry. There are solutions to maintaining your voice. Want to know how? 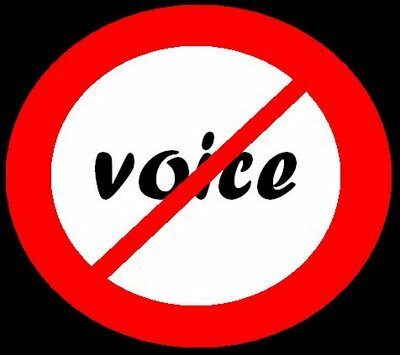 Check out our latest log to find out.Non-Surgical Voice Repair. Attention Vocalist, Producers and Managers!